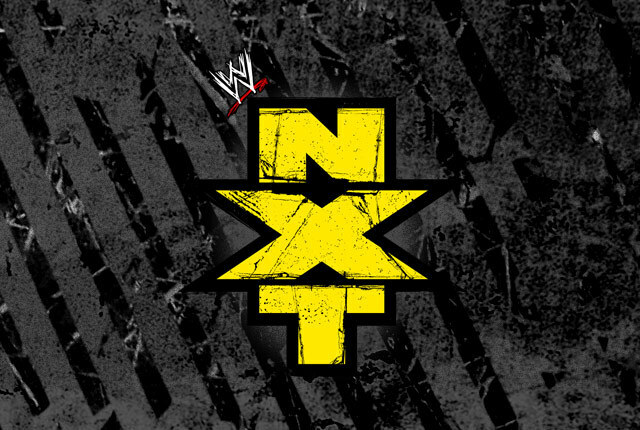 Word coming out of WWE developmental is that WWE is planning to bring back NXT to national television this fall. While the news may bring back bad memories of what the NXT show became in its final seasons (green slime anybody? ), the idea is to use a more traditional format. One source compared the planned NXT show to WWE’s version of ECW, with an emphasis on in-ring action and spotlighting up and coming talent. The plan is for NXT, which currently airs overseas, to remain a one-hour show on American television. 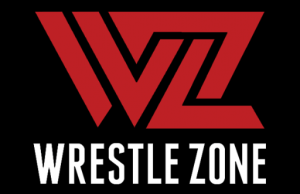 WWE already airs a ton of original programming each week, but could generate an extra $100,000 in weekly TV rights fees, which is hard for a public company to turn down.